I haven’t given a blog update about my book status lately, so I thought today would be a good day! There isn’t a LOT to report, but I’m SUPER excited that I’m finally getting a wee bit of time to work on my writing again. 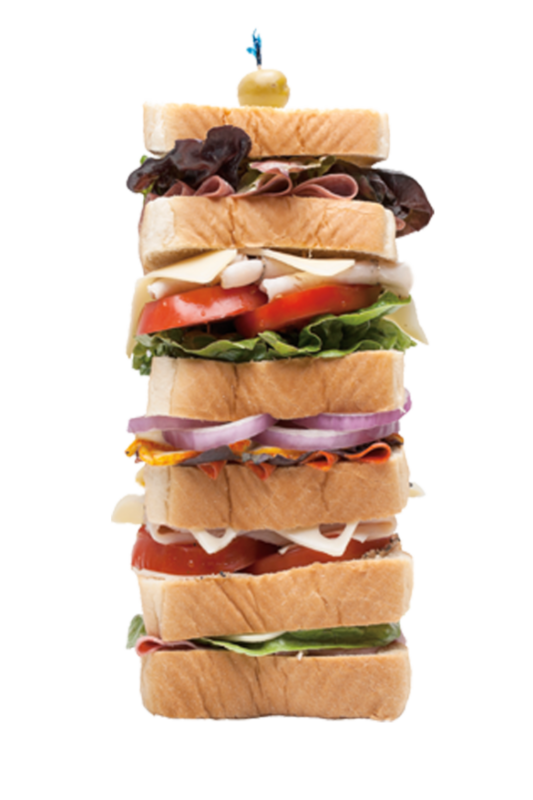 My plan is to published an ebook novella sequel to Sandwich later this year. I have a total of 3 ebook novella’s planned. I still have two full-length non-Sandwich books I’m polishing to put into the fabulous hands of my literary agent, Rachelle Gardner, but am focusing on that first Novella right now. Edits are in full swing, and then my fabulous crit partner will get her hands on it and help me find any more issues! I’m also working on ideas for the cover, which I’m SUPER excited about as well. I also have a fourth small novelty book Sandwich related planned, for pure fun! It tells you a bit of Allie’s story, which many readers have asked to hear! So in other words, STAY TUNED! I so appreciate all of your support. A writer is worthless without readers!! Since it’s book day, let’s talk about BOOKS. What’s the last book YOU read— or book you’re currently reading? Also, if you’ve never gotten a chance to read Sandwich, With a Side of Romance , it’s available right now on Amazon for less than $7.00 for both paperback and ebook! Glad to hear there's more KP lit on the way. 😉 I'm ready to proof, chickadee! SSuper excited to read more from you!!! I loved your first book and eagerly waiting for more!! You are a talented author!